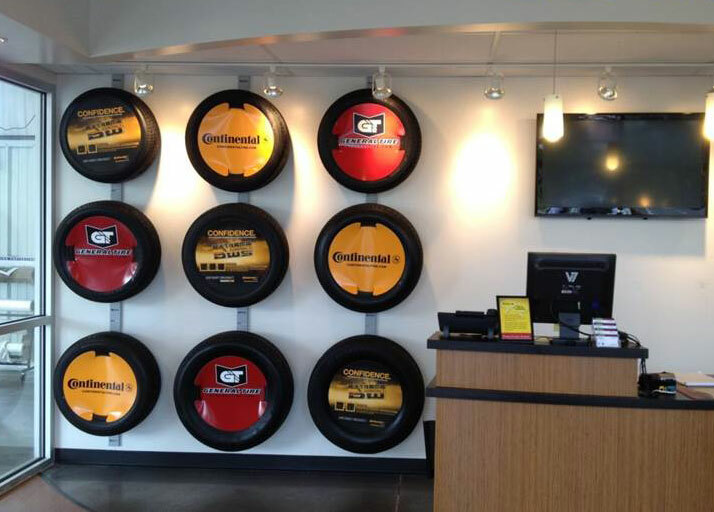 This Tire Wall Display utilizes metal vertical tracks that mount on the showroom wall. It is designed to easily set up a multi tire display wall for your tire promotions. Add Tire Inserts (sold separately) to complete the look. Tire Brackets mount in threaded holes to support various size unmounted tires. 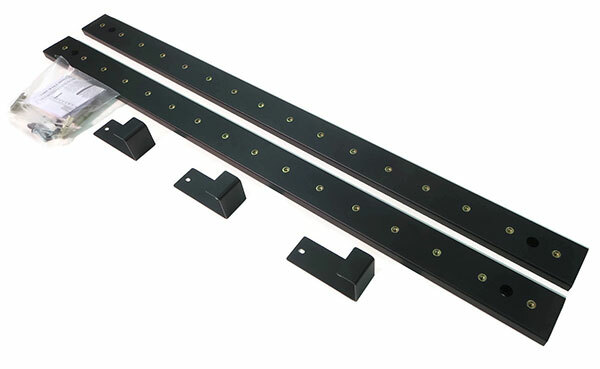 One Set consists of 2- 47” long metal tracks and 3 brackets ....enough to present 1 column of three tires. *Additional fasteners may need to be purchased based on wall construction.